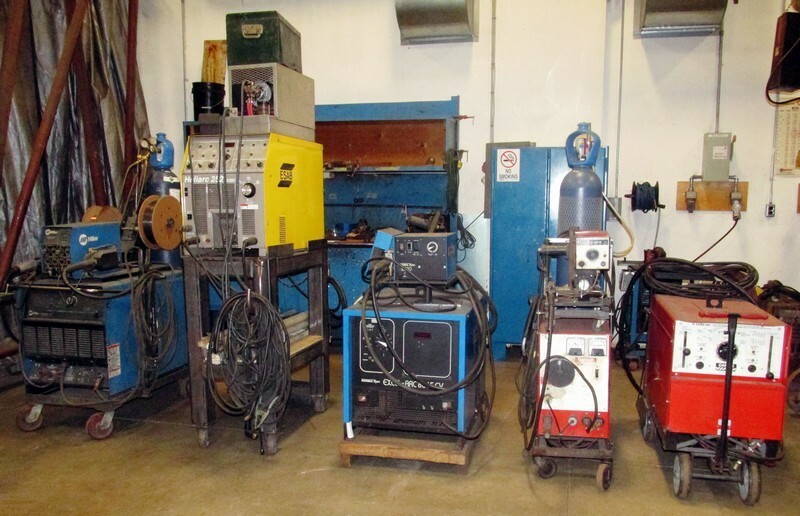 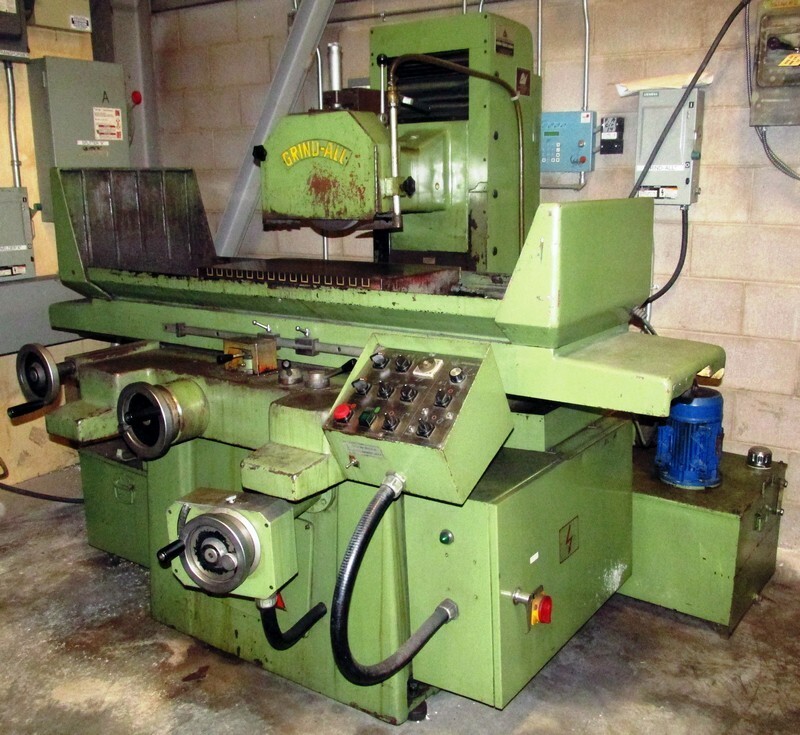 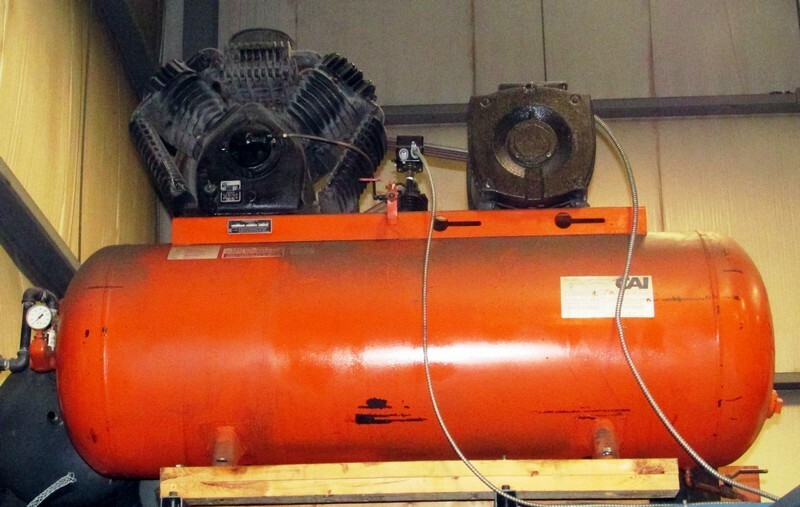 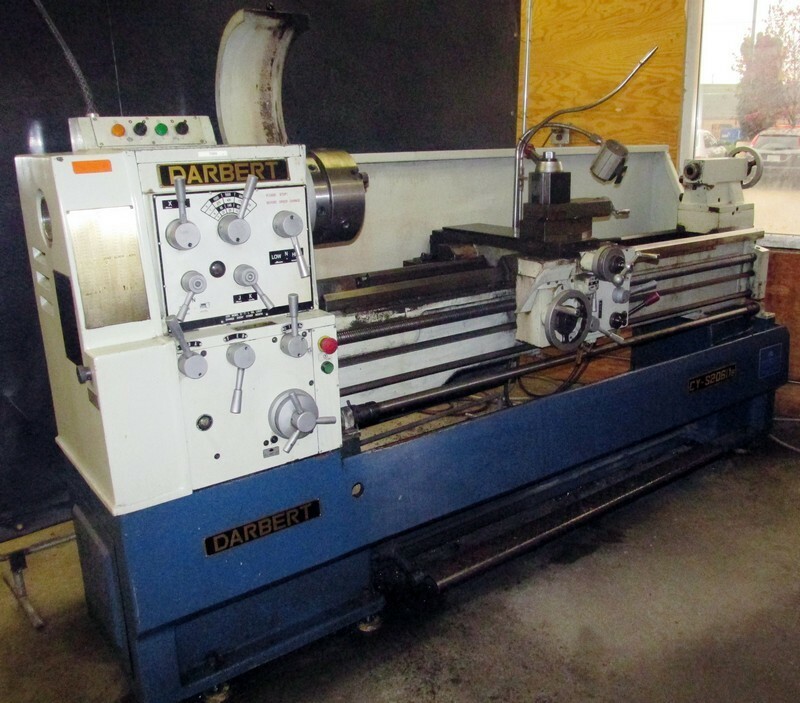 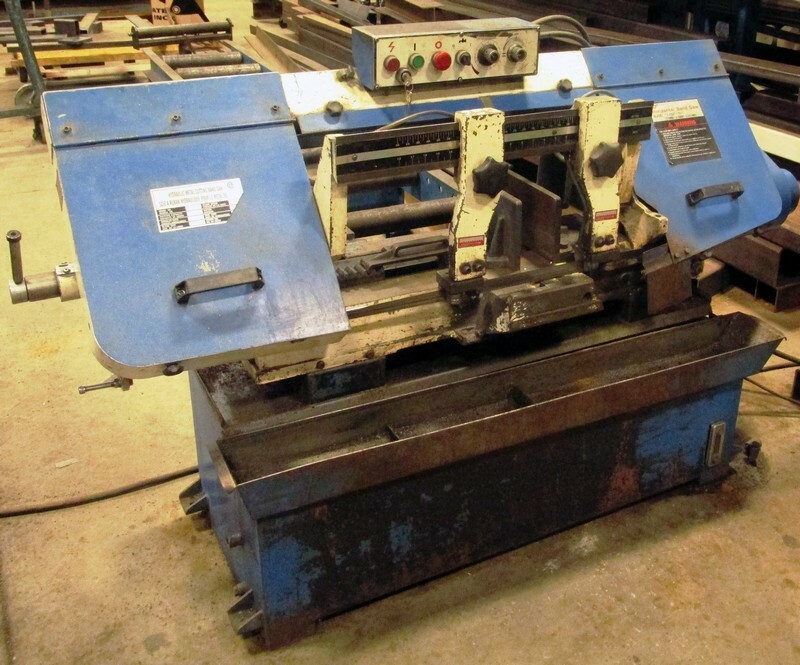 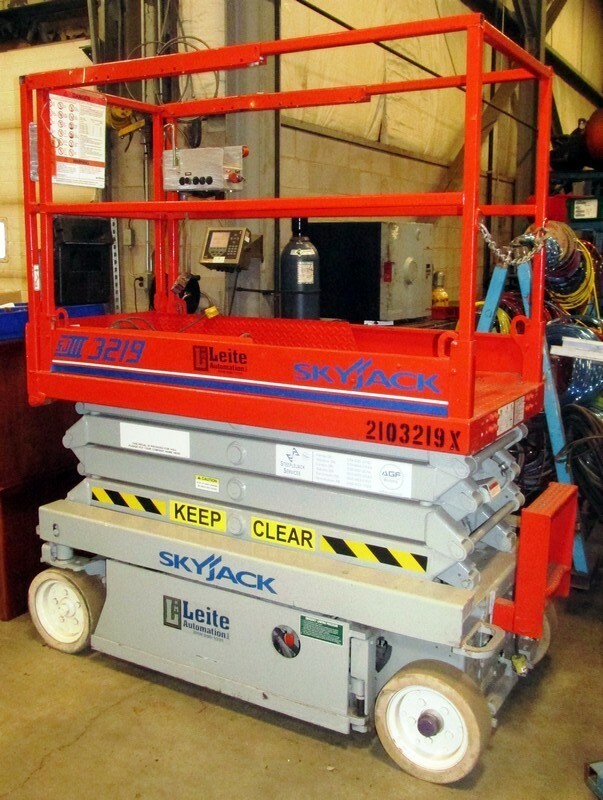 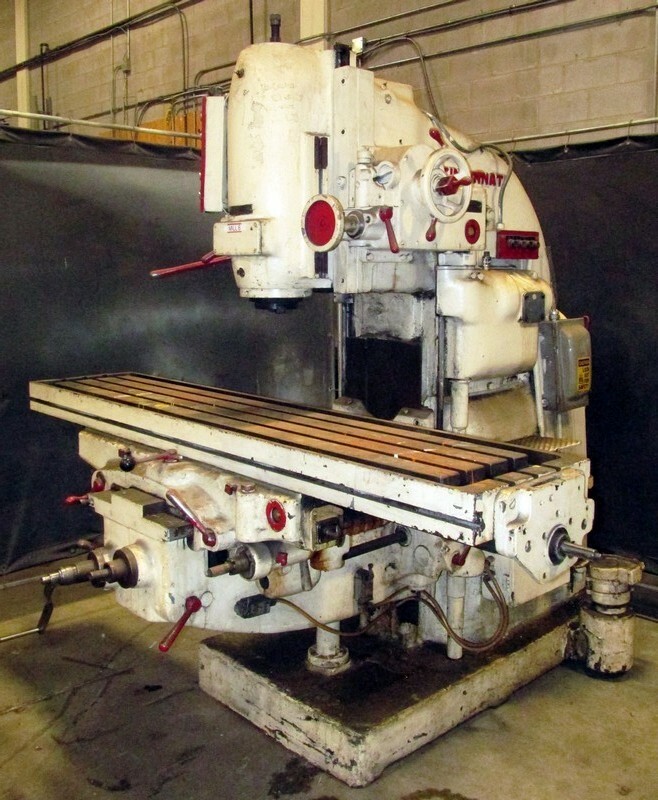 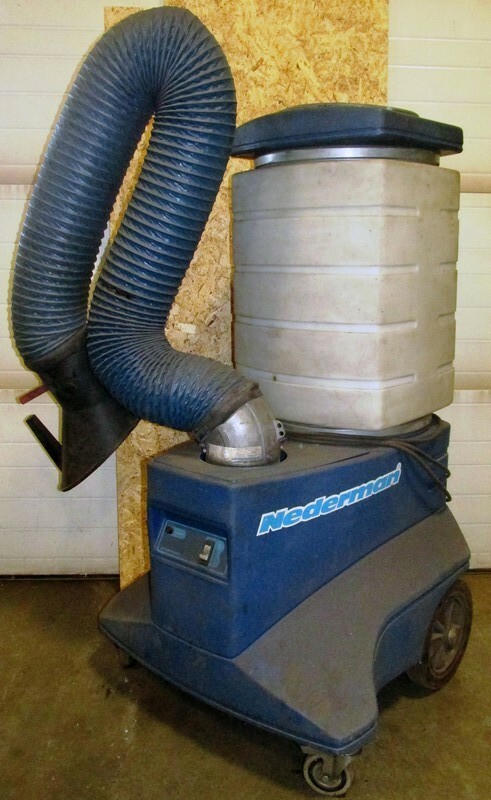 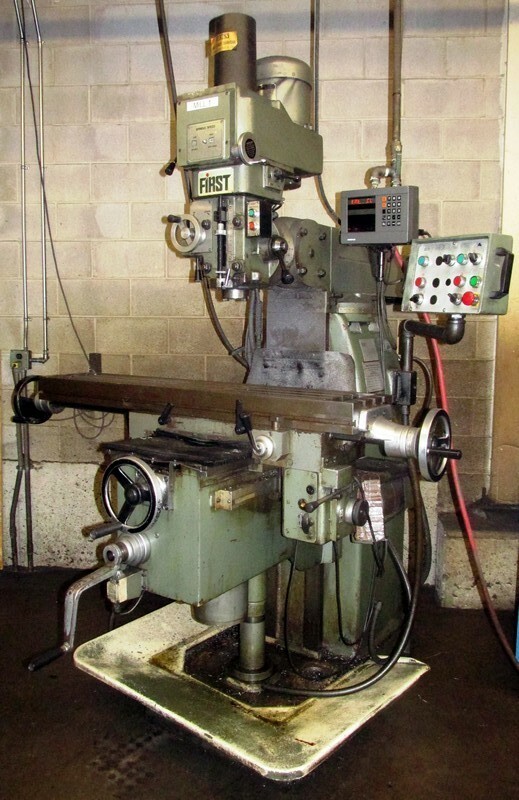 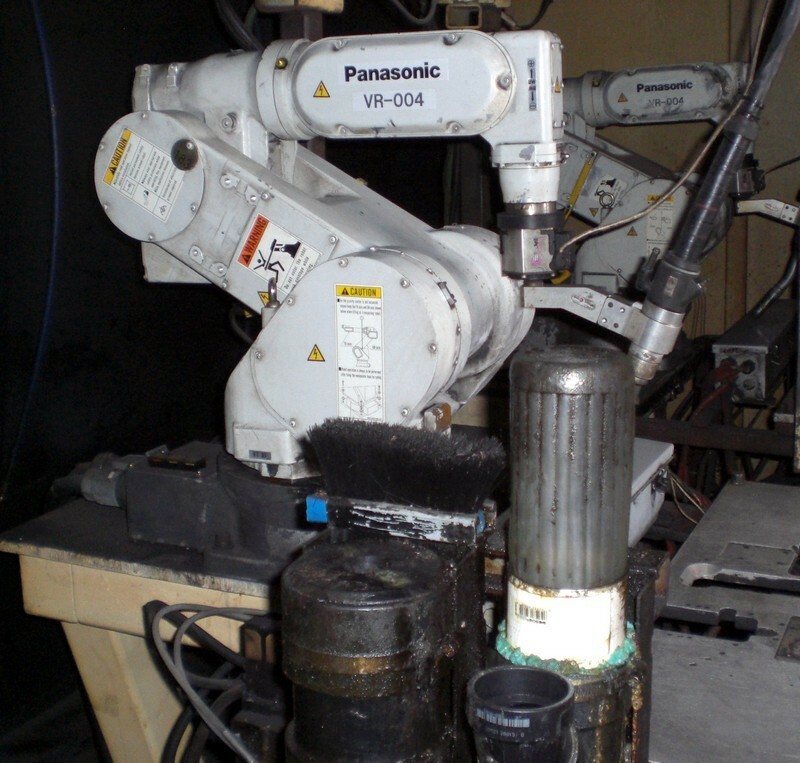 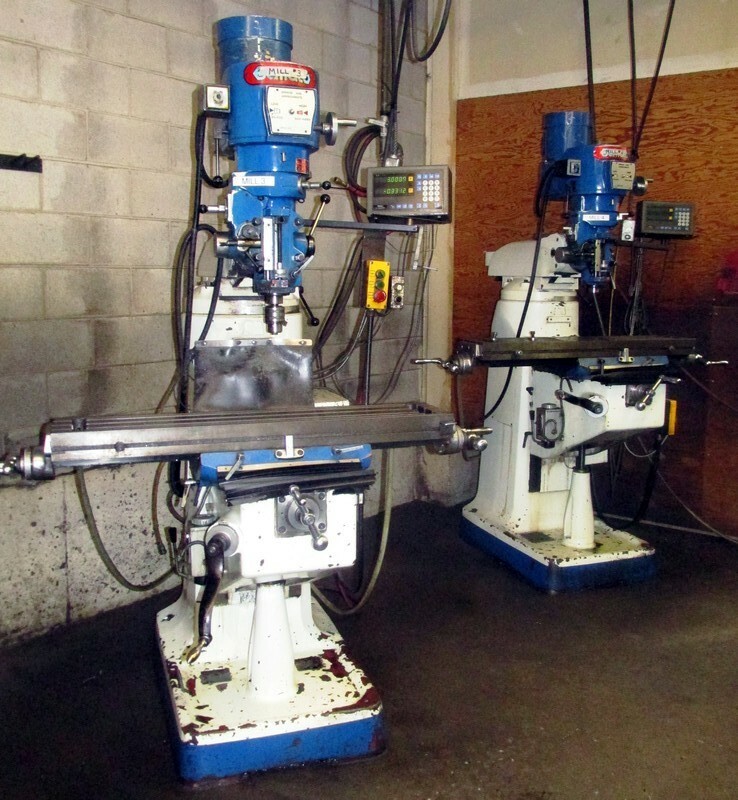 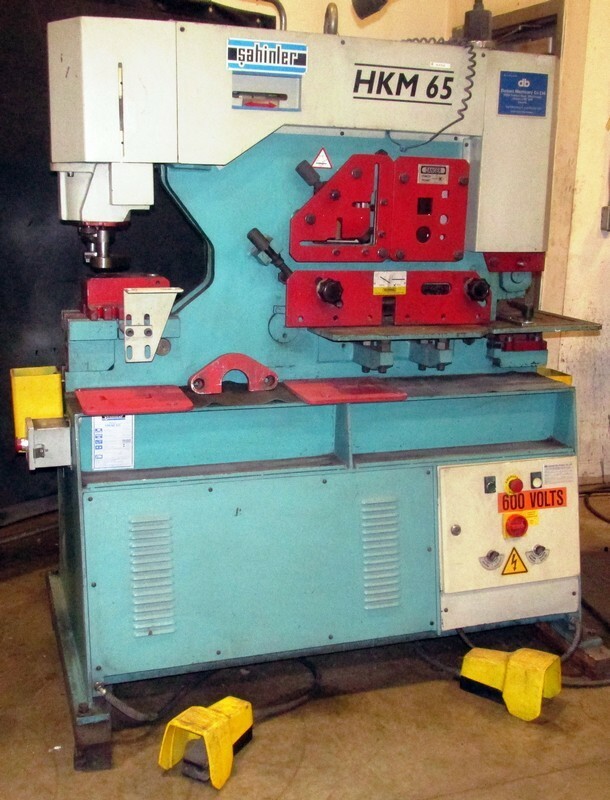 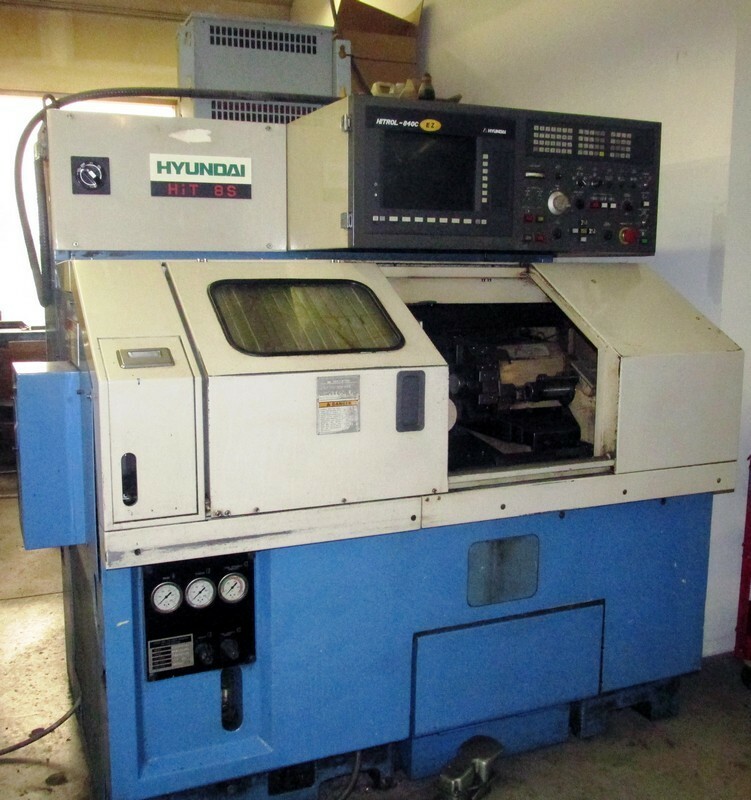 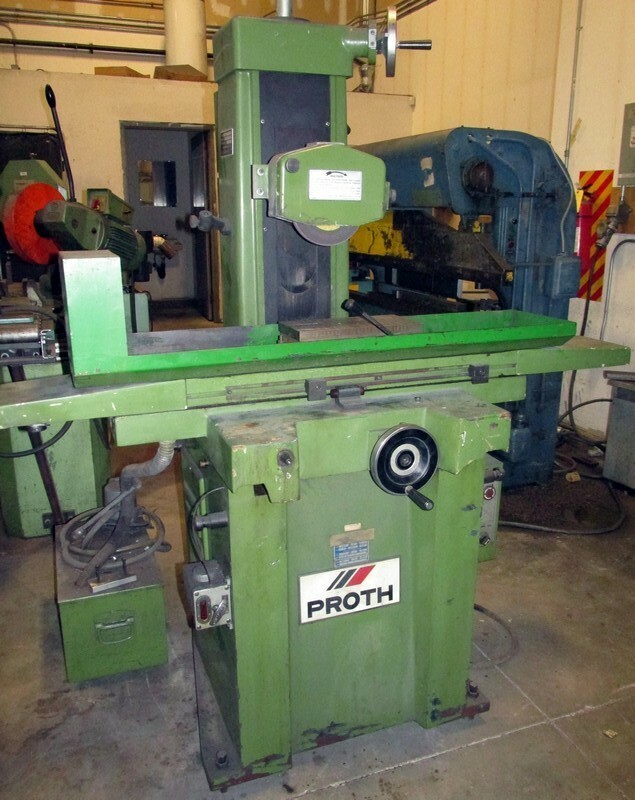 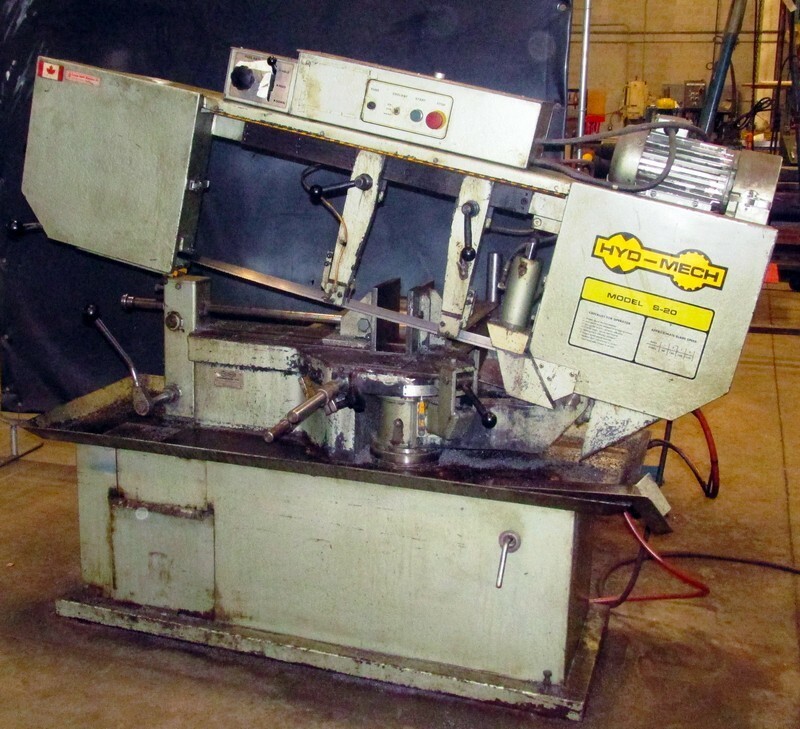 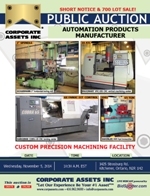 Corporate Assets Inc. | Automation Products Manufacturer - Corporate Assets Inc.
Tuesday, November 4, 2014 from 9:00 A.M. to 5:00 P.M. and morning of auction to start of auction. 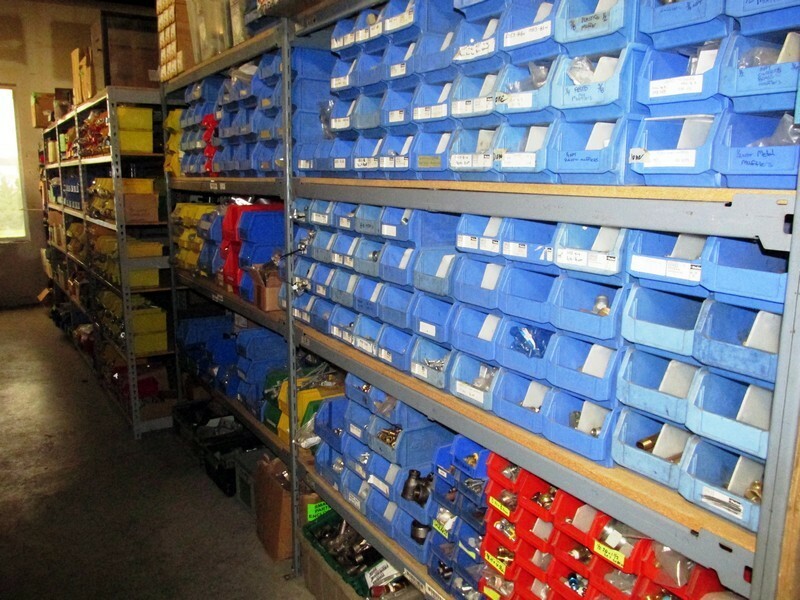 Small items: Thursday, November 6, 2014 by 5:00 P.M. 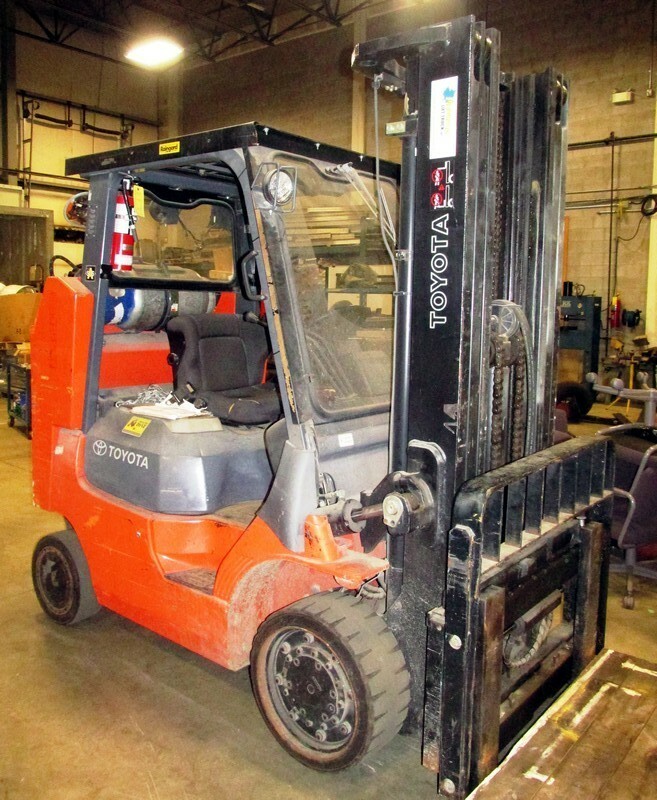 Remaining: Wednesday, November 12, 2014 by 5:00 P.M. 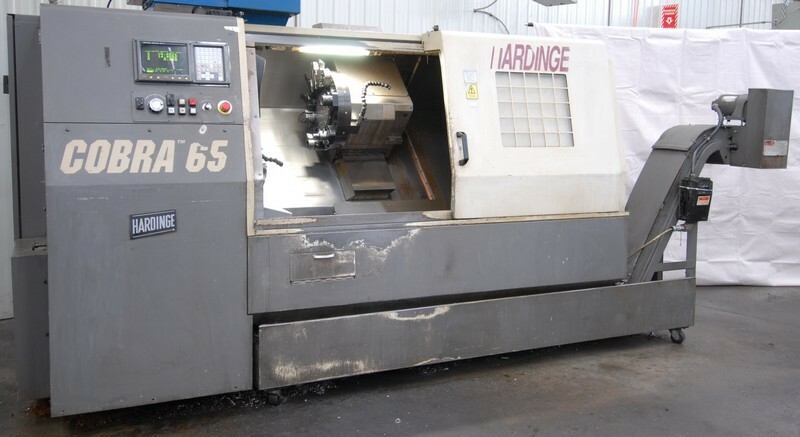 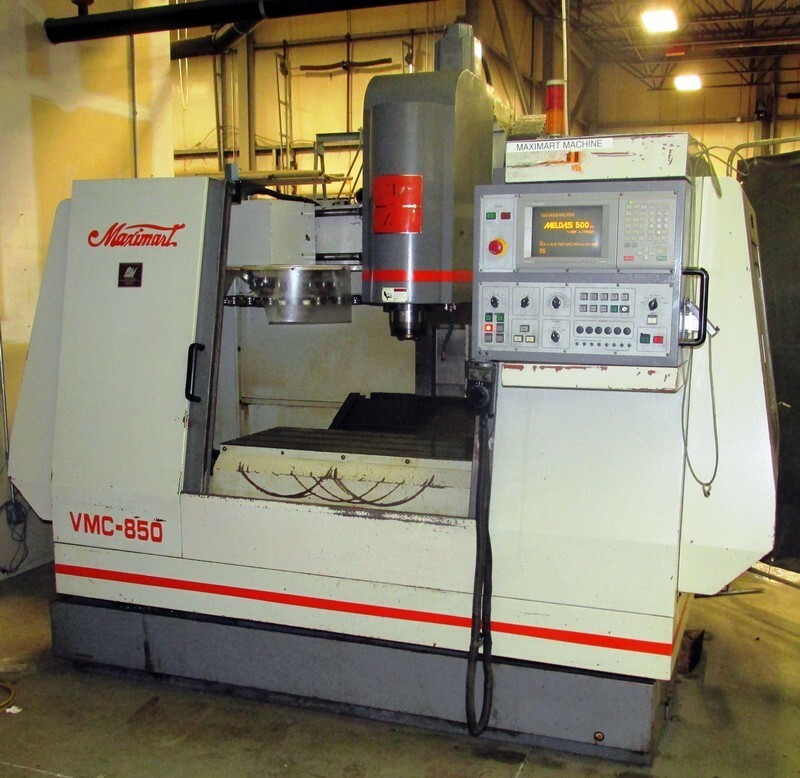 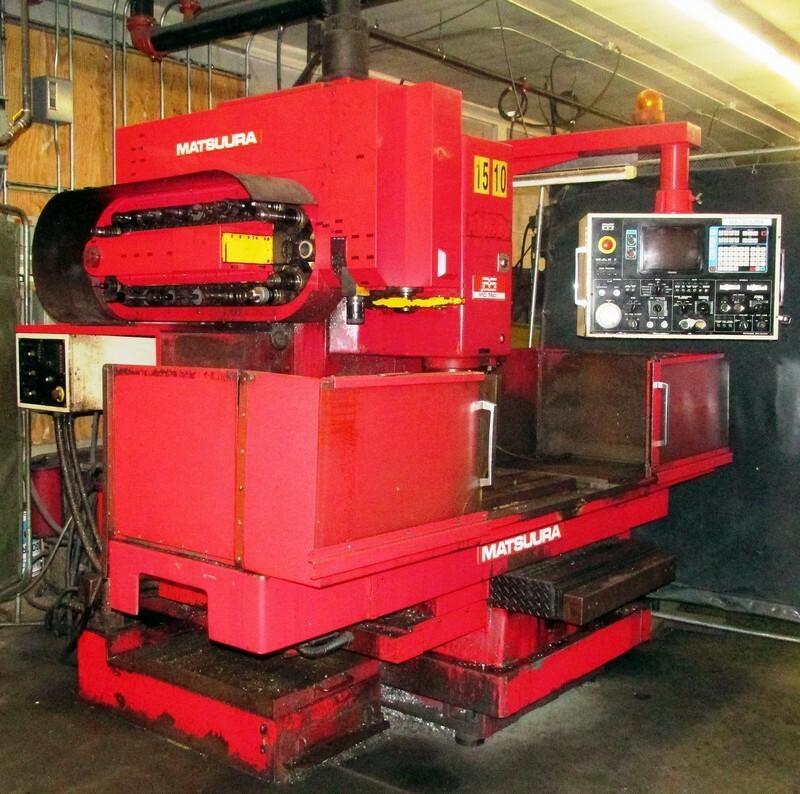 CUSTOM PRECISION MACHINING FACILITY FEATURING: SCHARMANN 3" table type horizontal boring mill; MATSUURA MC760V, CNC vertical machining center; MAXIMART VMC-850, CNC vertical machining center; (4) FIRST LC 20 VSG, vertical milling machines with power feeds, dro's and drawbars; (2) BEMATO BMI 1500, vertical milling machine; BEMATO BMI 3000, vertical milling machine; SAHINLER (2002) HKM 65, 65 ton hydraulic ironworker; HAVLIK 5' radial arm drill; HYD-MECH S-20, horizontal saw; HYUNDAI HIT-18S, CNC turning center; CHUNG WEI 14" x 26" hydraulic surface grinder; SURE FIRST ED252, sinker type EDM; ERLO TCA-60 geared head drill; SUNNEN MBB1650, honing machine with tooling; RK MACHINE 30 ton hydraulic shop press; TOYOTA 6850LB LPG forklift; SKYJACK SJIII electric scissor lift; DEA 1102 CMM; HUGE ASSORTMENT OF MACHINE TOOL ACCESSORIES AND TOOLING CONSISTING OF: hardness testers, precision inspection departments, rotary tables, precision vises, indexing heads, micro boring tools, CAT 40 tool holders, tool carts, crimpers, dumping hoppers, air compressors, MILLER & LINCOLN welders and accessories, rolling shop hoists, raw material inventory, PLYMOVENT snorkel exhaust units, large electrical stores & automation inventory, office furniture & equipment, and MUCH MORE COMING SOON!